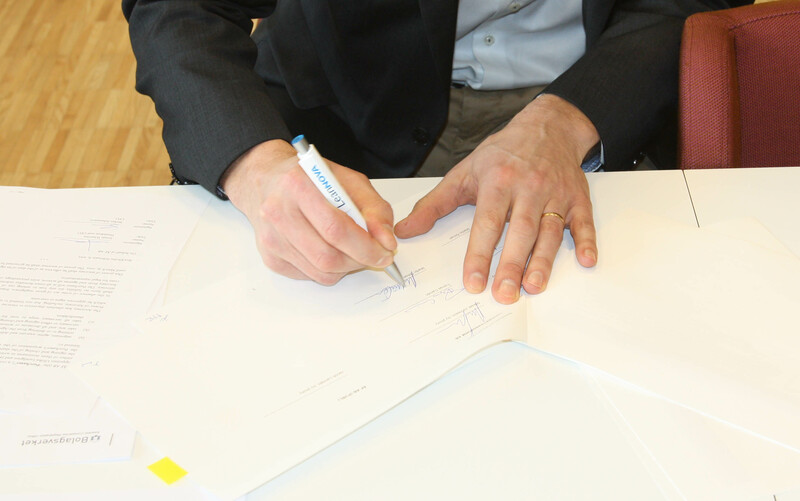 ÅF acquires LeanNova Engineering with 200 employees based in Trollhättan, Gothenburg, Coventry and Shanghai. Together, ÅF and LeanNova form the leading and most complete automotive engineering services provider in Sweden. The company was founded in 2012 by management with the support of Fouriertransform and is delivering good growth with solid underlying profitability. The revenues of the company amounted to approximately SEK 250 m during 2014. "Through the transaction, ÅF acquires a unique team of experienced engineers with OEM heritage", says Jonas Wiström CEO of ÅF. "The automotive teams of ÅF and LeanNova complement each other well. The combined entity will be able to meet the increasing demand from the automotive customers for complete work packages to both light and heavy vehicles.". "We are looking forward to being part of ÅF", says Tomas Camén, CEO and co-founder of LeanNova. "Many at LeanNova have worked together for a long time at the engineering department at Saab Automobile before joining LeanNova. I am sure we will be able to contribute to ÅF based on our proven track record and relations with customers inside and outside of Sweden." "It is very gratifying to see a strong industrial owner getting involved and enabling the continued expansion of the company. ÅF will now bring an industrial structure and stability, which can accelerate LeanNova's continued development" says Per Nordberg, CEO of Fouriertransform. LeanNova will be part of the Technology Division and will constitute an instrumental platform for the further development of the automotive engineering operation within ÅF.